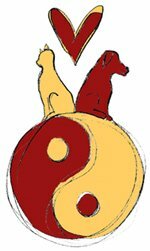 All Pets Acupuncture and HHC is proud to serve Cornville, AZ and surrounding areas. We are dedicated to providing the highest level of veterinary medicine along with friendly, compassionate service. Your relationship with your pet is very special. We acquire our pets for a life time of companionship and unconditional love. We assume responsibility for their health and welfare. 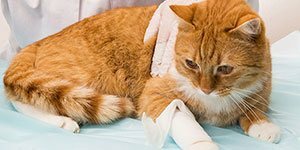 At All Pets Acupuncture and HHC, we offer a variety of services to care for your pet. If you have any questions or would like more information on how we can care for your pet, please contact us today. 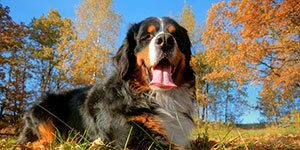 All Pets Acupuncture & Holistic Health Clinic is a referral only practice providing specialized holistic and alternative veterinary care for companion animals. 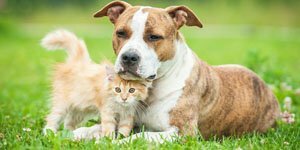 We are a referral-only practice with special interest in a wide variety of areas in small animal holistic veterinary medicine. Holistic and alternative care is provided in cooperation with conventional family veterinarian.